This page contains various maps and guides to Universal Orlando Resort, which you can view and download at your leisure. We use Google Maps to create custom interactive maps that accompany much of the information you’ll find throughout the OI Universal Center. If you would like to view our maps covering the parks and on-site hotels, use the links below. IMPORTANT: when you click one of these links, it is very likely the map will be displayed in the traditional “road map” view. When this happens, they just don’t make much sense, so please be sure to switch the map to Satellite View. Then zoom in and use the legend to enjoy the details! Advanced users: many of the labels Google provides on its own are not correctly placed on map areas of Universal Orlando. That’s why, to prevent confusion and clear up the maps a bit, we also recommend that you uncheck the option for showing labels. 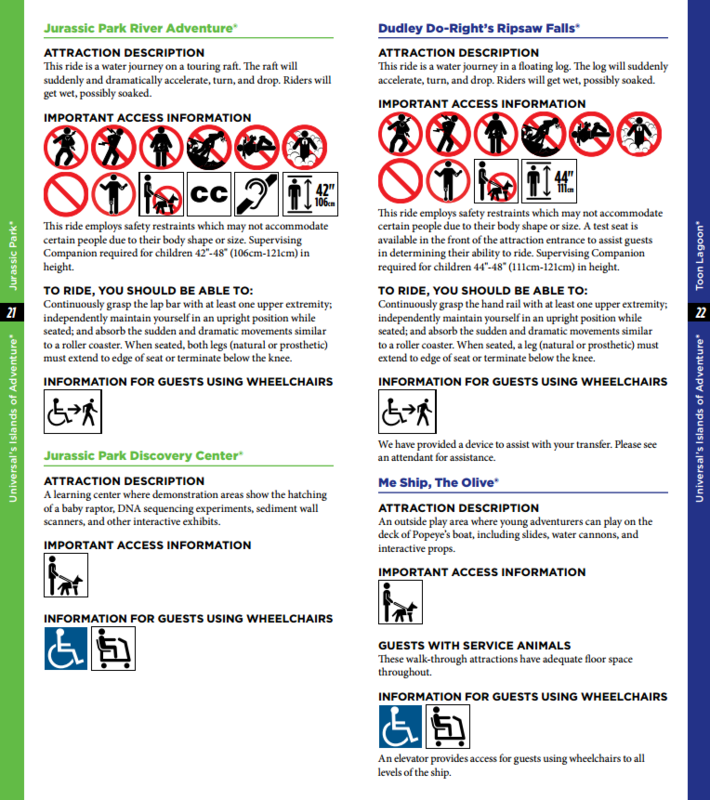 Sample – Rider’s Guide for Rider Safety & Guests with Disabilities. 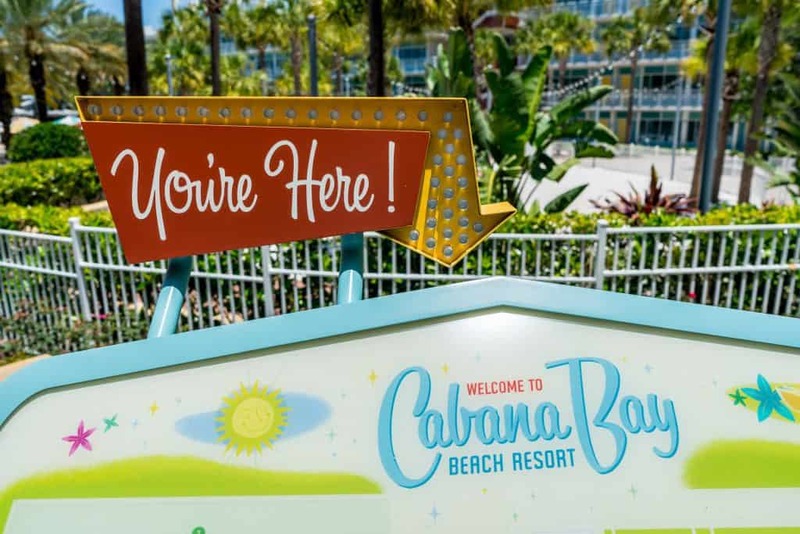 How many days to spend at Universal Orlando? Which Universal Orlando theme park is better?